The season of sweating in the city is winding down as we finally start to feel a breeze in D.C.! Fall weather is here and along with pumpkin flavored everything, it will be bringing gorgeous Fall foliage and remarkable views. I’ve pulled together some top picks for best road-trip worthy Fall foliage destinations. (With a little inspo from the boating experts at Boat Trader for a few spots to see on the water!) So, whether you're enjoying your views from a villa or on a boat, you are sure to love what you see and enjoy some adventure along the way. 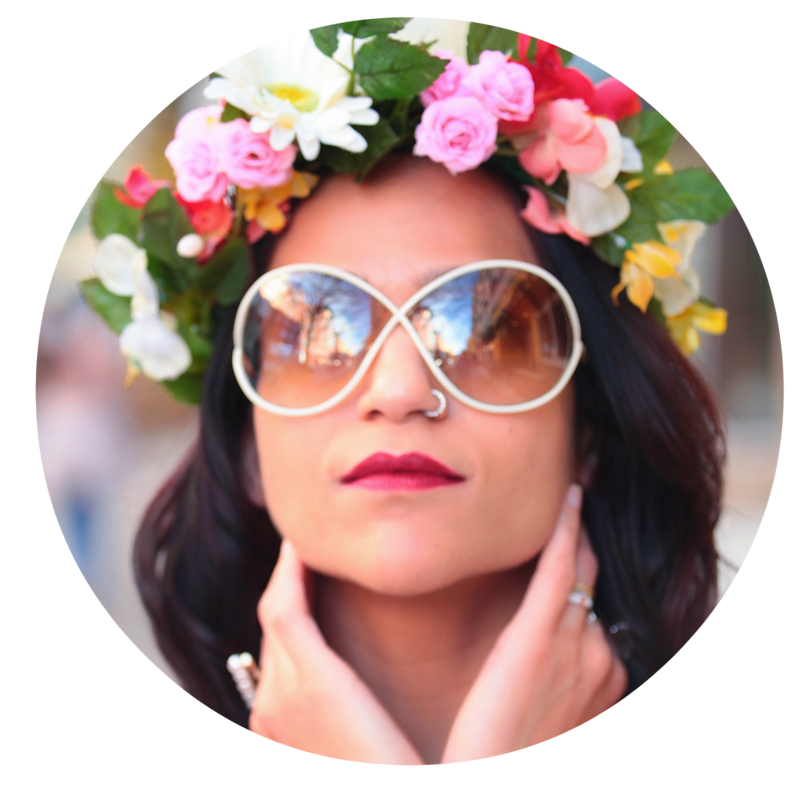 According to the Washington D.C. Patch we can be expecting peak Fall foliage around Mid-October to early November, so mark your calendar, buy a new sweater and get ready for an amazing time. 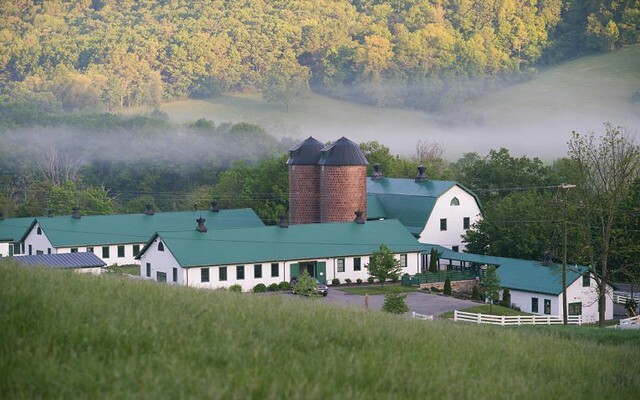 Set in the heart of Virginia’s Allegheny Mountains, Homestead Preserve offers everything from wooded seclusion to stunning panoramas. Surrounded by millions of acres of National Forest, you can hike the mountainous terrain or explore the forest on horseback. Rent a boat or kayak and head for the Douthat Lake where you are surrounded by the scenery of the mountains. No matter what activity you want to do, you will be surrounded by gorgeous Fall foliage at every turn. 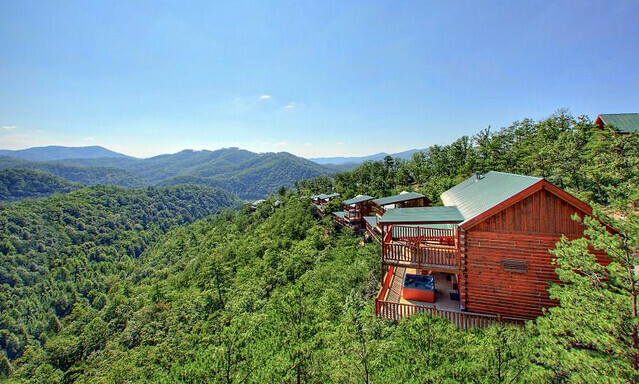 Nestled in eastern Tennessee, the Great Smoky Mountains are surrounded by picturesque, natural beauty. From exploring the 522,427 acre national park on a guided tour to, a sunset trip up the Gatlinburg Space Needle to admire the views from the clouds, you won’t be short of foliage views here! 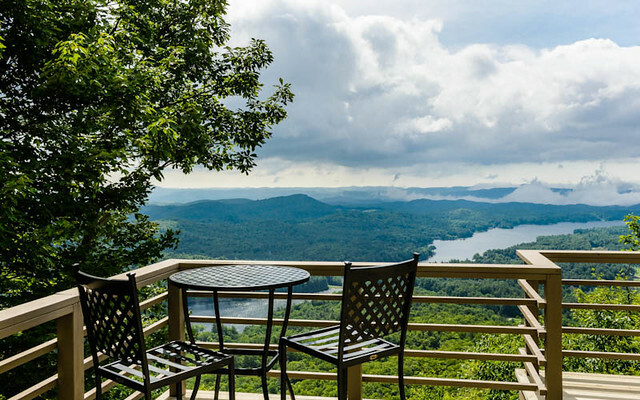 Be sure to wander around these famous waterfalls or cruise on the Fontana Lake for the best waterfront view. 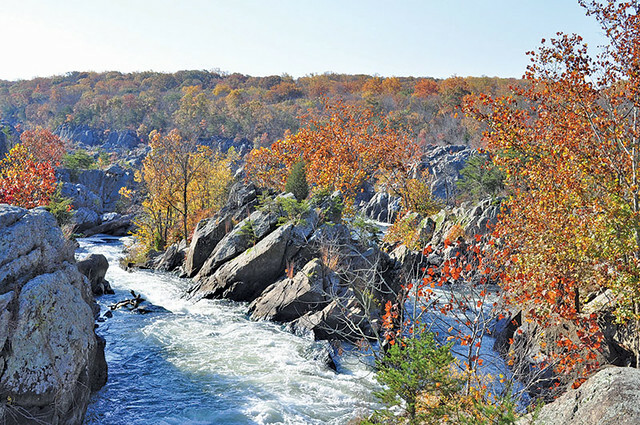 Hardly a road-trip, the Potomac River is right in the heart of D.C. and offers some of the best foliage views around the city. From boating along the Georgetown Waterfront to venturing down to George Washington’s home in Mount Vernon, the autumn sights are remarkable. Loving the sound of this but no boat to get you there? No problem! Rent a boat through Boatbound (think Airbnb of boats) for the day...captain included, just incase you want to bring along some red or white for the ride! 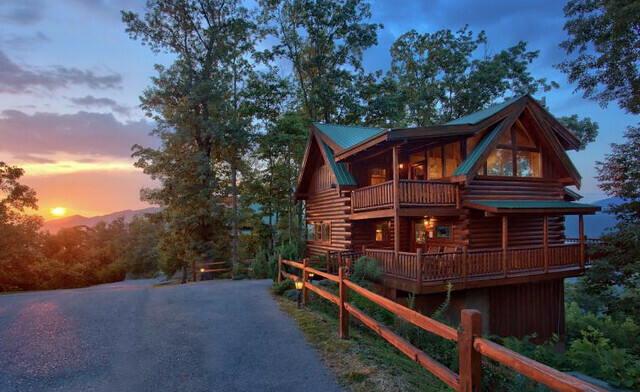 Surrounded by acres of the protected Nantahala National Forest in Western North Carolina, Highlands is home to peaceful landscapes, invigorating hikes, and unbeatable views. With miles of wooded-trails in an area known as the “Land of Waterfalls,” you can get your adrenaline pumping with a whitewater rafting adventure or travel the trails by foot or horseback. Cliffside Lake or Sunset Rock and Ravenel Park are just a few other spots where you’ll get some of the best scenery in the area. Here in New York, we normally head North for fall foliage trips. Thanks for these recommendations: they have the benefit of being much warmer than northern destinations. I'm looking for November-adventures and would rather go South than North based on temperature. These places look PERFECT to take in fall!! I seriously am so excited for the leaves to change!